Great book, great series! Kindness is something we could all use a little more of. 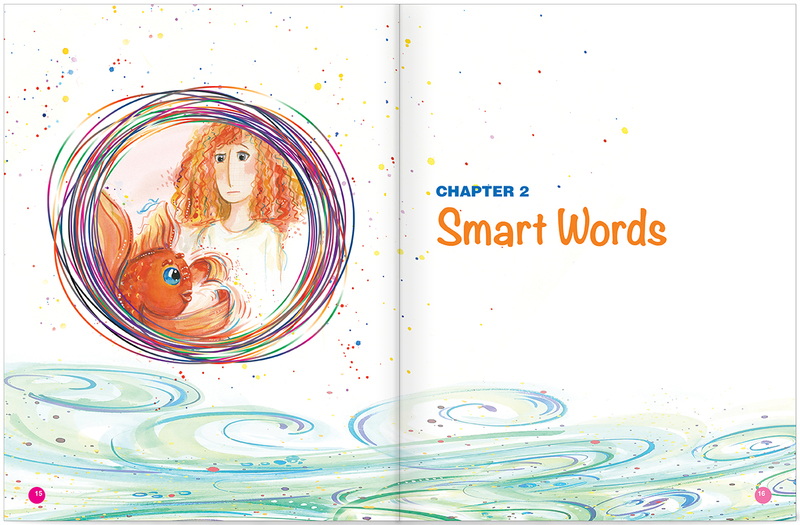 With this cleverly designed series, children learn kindness by enjoying and relating to the examples in the book. 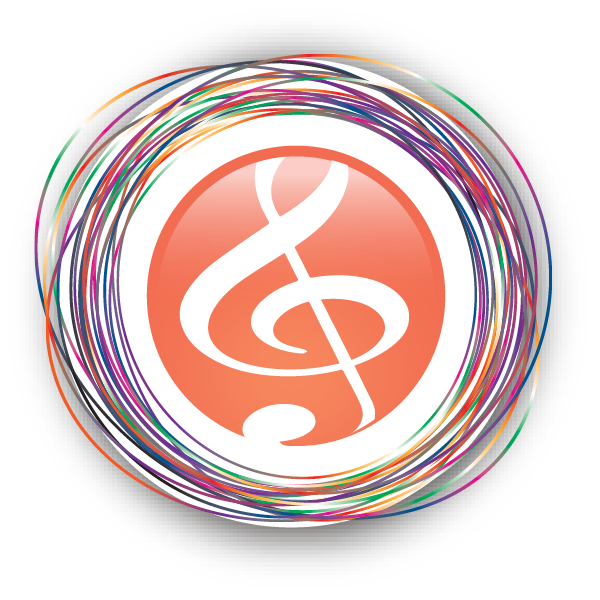 It’s a great way for kids to learn because they “get it” themselves without needing it to be lectured at them. 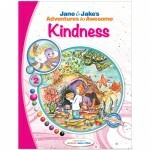 I can honestly say I have never seen a book series like Jane & Jake’s Adventures to Awesome. 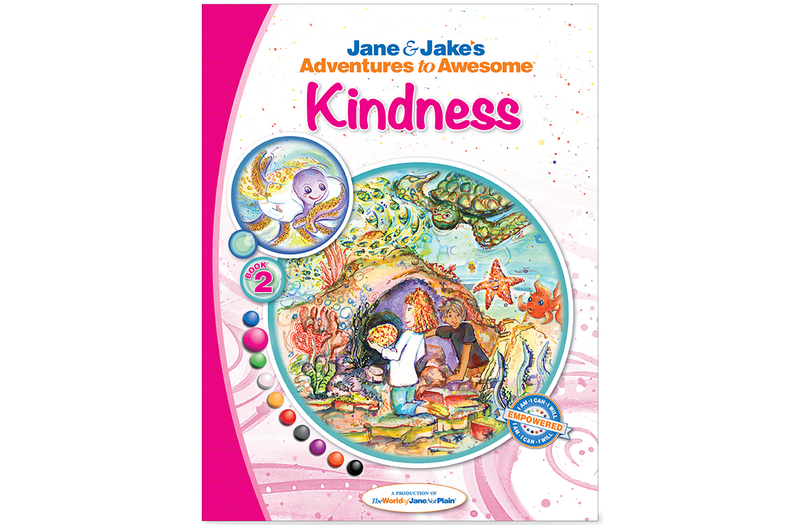 As a 25-year education veteran, I can honestly say I have never seen a book series like Jane and Jake’s Adventures to Awesome. 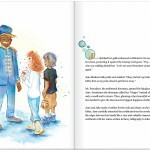 Not only does the book engage young readers with exquisite illustrations, but older readers will be drawn in by the rich use of imagery and text throughout the story. 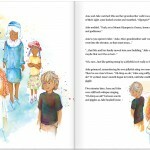 The story is based on the adventures of two main characters, Jane and Jake. 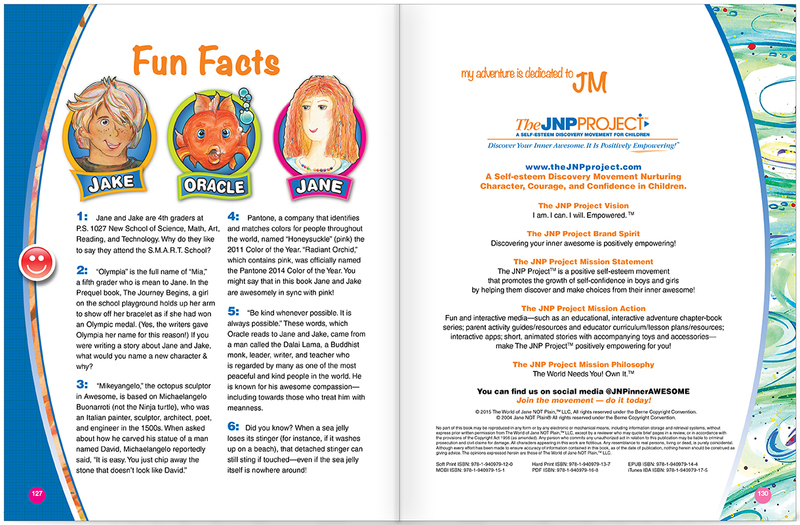 Jane and Jake are typical, 4th grade kids, trying to learn how to fit in at school while discovering their inner strengths and talents. 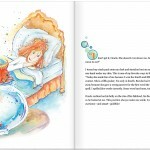 The story is supported by an abundance of undersea characters, all delightfully illustrated and each with their own unique personality. 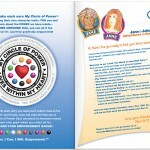 Children of all ages will identify with the characters and the gifts each has to offer. 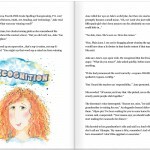 What I really love about the story is the underlying message of what the book calls your “inner awesome.” The book emphasizes that each of us is special and unique with incredible potential for being awesome; we just need to know where to look for it. 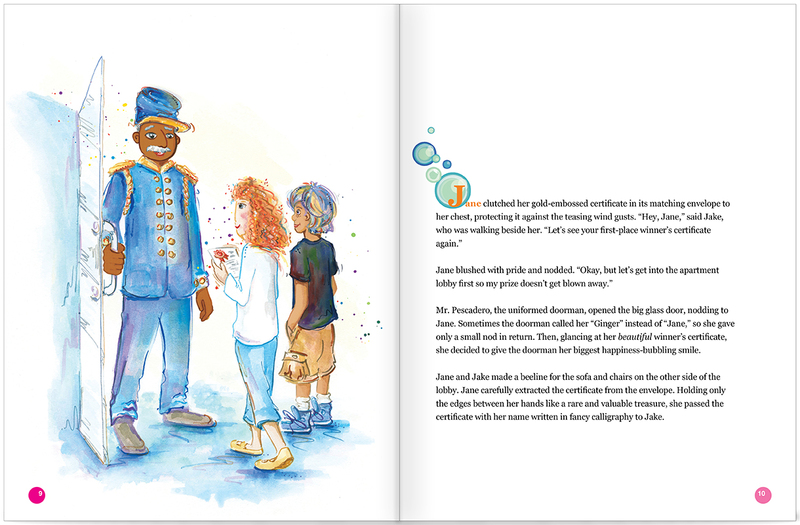 The story is written in a manner that naturally leads to golden opportunities for further dialogue with your child (or students) to help him/her discover how truly special each of us are. In my opinion, this book should be on EVERY bookshelf in homes and school/public libraries. 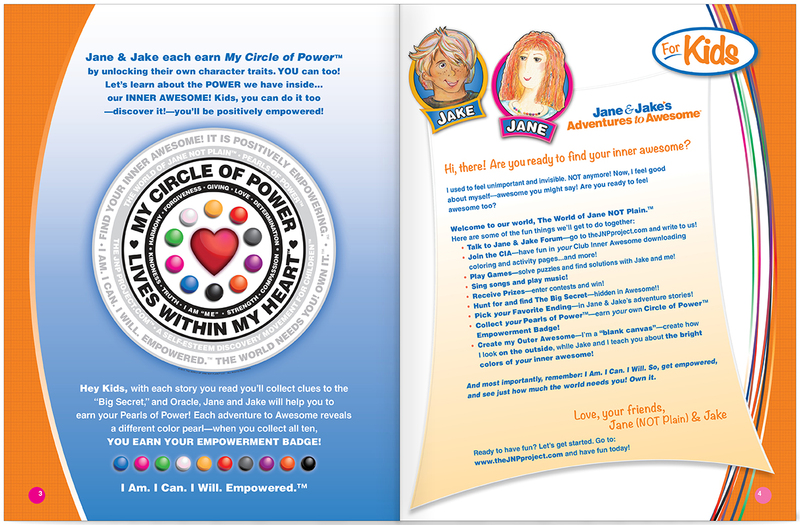 Grab a copy and begin the journey of helping your child build their confidence and self-esteem. 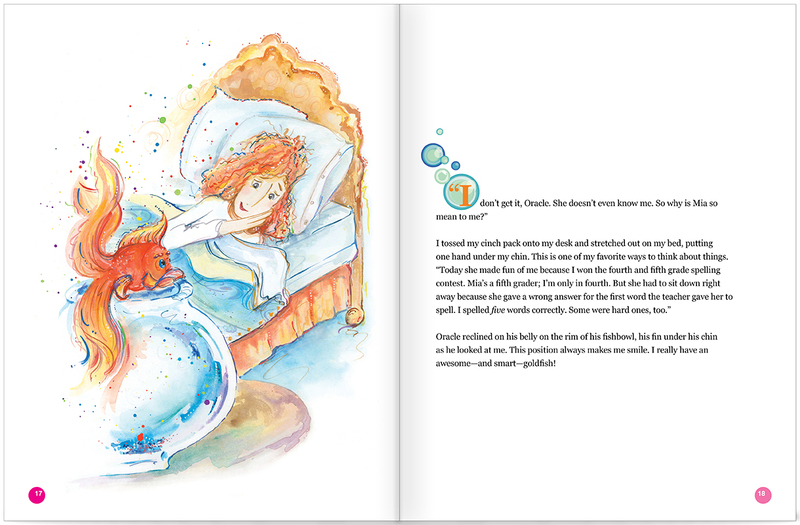 But older kids will love the colors and illustrations as well as the lessons … Empowering children is important to me. This book has many helpful ways to do this. I have a 3 year old and she is too young for this book. 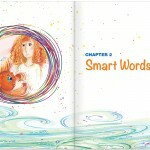 But older kids will love the colors and illustrations as well as the lessons learned. There are many layers to this book and that is great. Kindness is something we could all use a little more of. 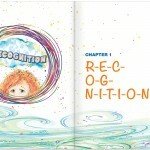 With this cleverly designed series, children learn kindness by enjoying and relating to the examples in the book. 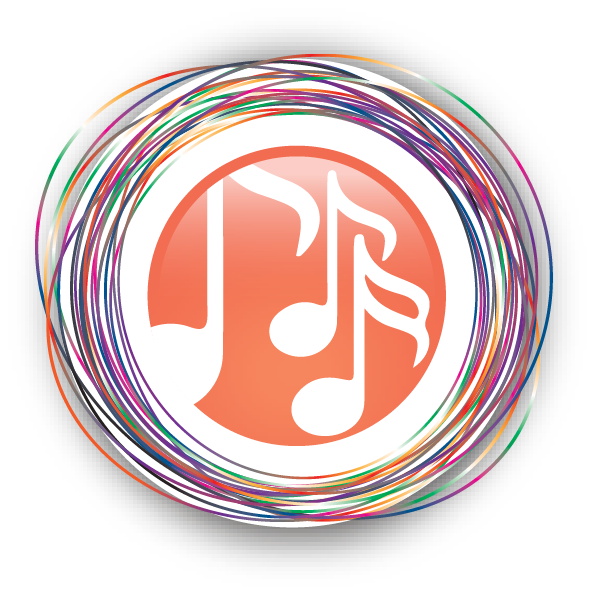 It’s a great way for kids to learn because they “get it” themselves without needing it to be lectured at them. 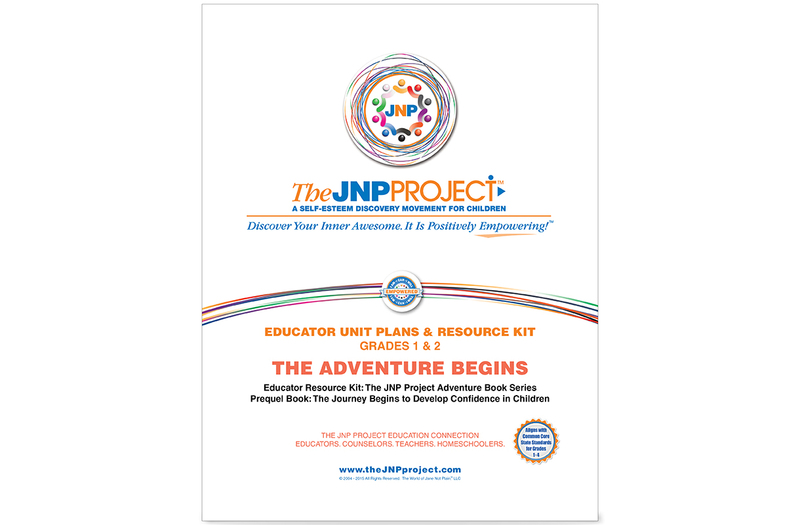 GREAT for Teachers and Parents Alike! 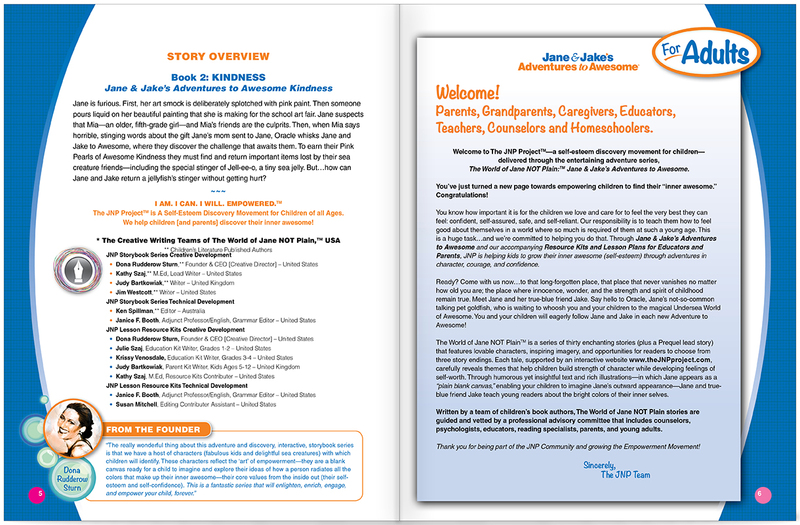 Jane & Jake’s Adventures to Awesome is a wonderful book series that will encourage discussion regarding self image and self esteem. In the prequel story, The Journey Begins, the reader will learn the importance of being true to oneself and finding his or her inner awesome. 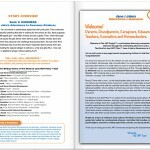 Every teacher should have a copy in their classroom, and every parent should read it to their child, young and old. 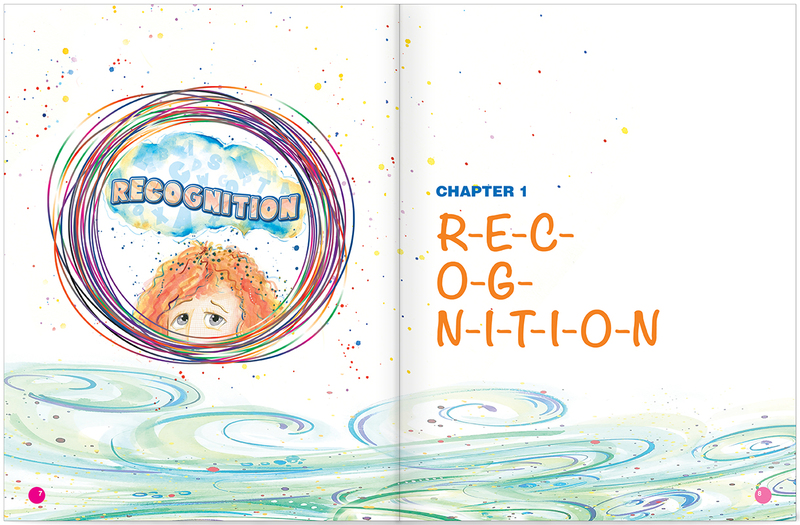 I LOVED the illustrations — they are colorful and clearly depict the personality of each quirky character. 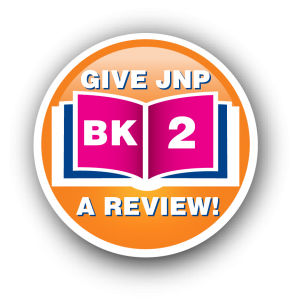 I’m eager to accompany Jane and Jake as they begin their next adventure in the series. 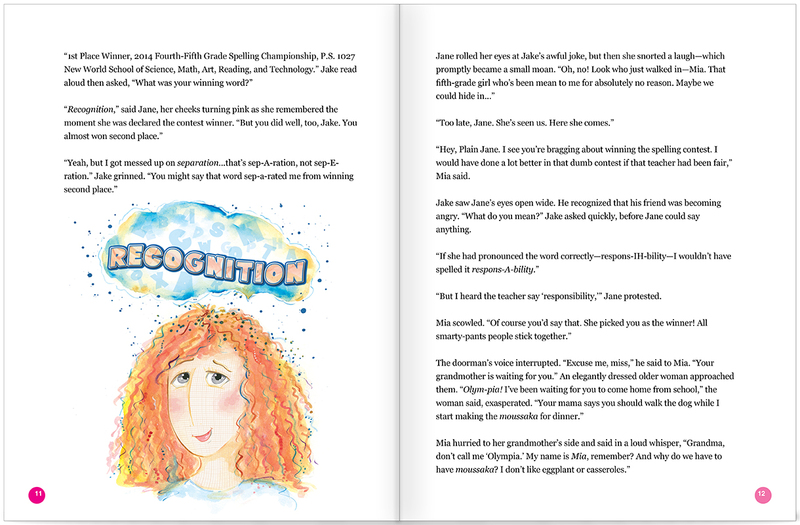 I was looking for a book that was well-written, beautifully illustrated, and that emphasized good character traits, so I bought this book on Kindness for my granddaughters ages 9 and 4, on advice from a friend. I was not disappointed!. 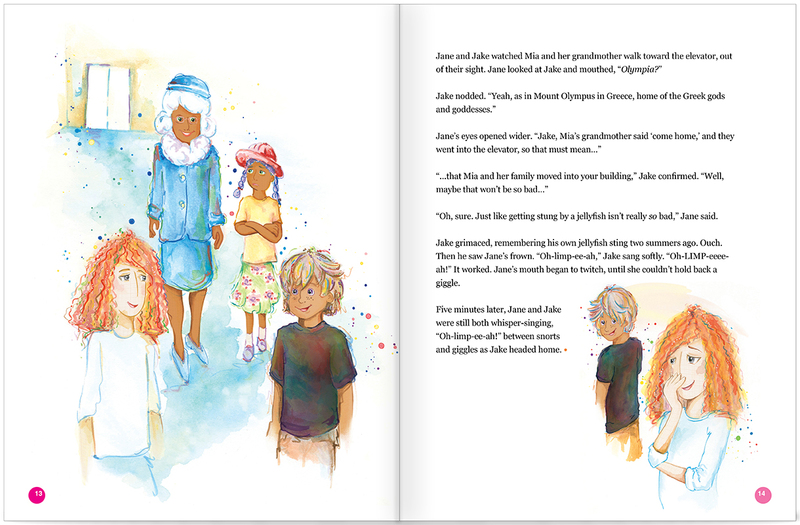 My oldest granddaughter read the story to the younger one, and both of them thoroughly loved the adventures of Jane and Jake. 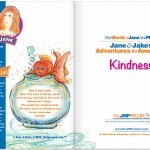 There is a whole series of Jane & Jake’s Adventutures and I intend to purchase all of them. This book has such an amazing message that kids should definitely be reading about. 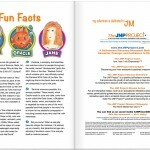 Even though I am not a kid anymore, I really enjoyed reading about Jane & Jake and their adventures and how they deal with their problems. Such a great series! And you can get all 3 books on Amazon for $3.99 each! This series is AMAZING! All three of my kids (1 boy/2 girls) love to read the stories over and over! 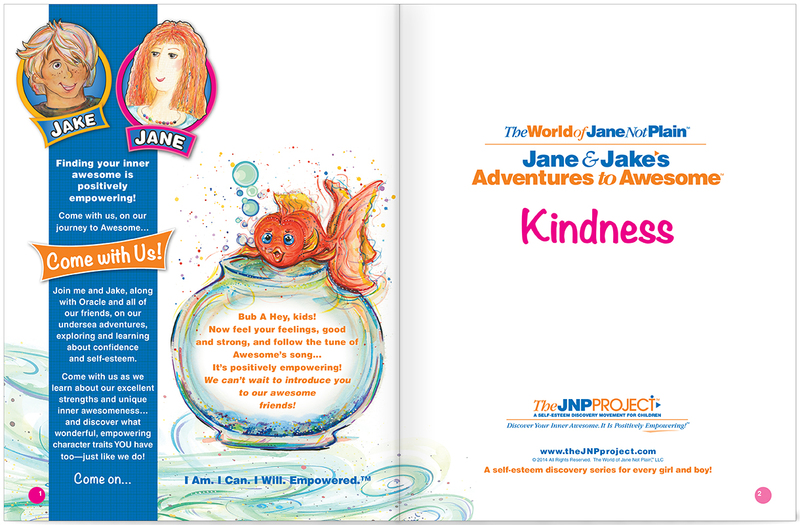 I am getting the Parent Activity kit from the website which supports this book’s theme of KINDNESS! 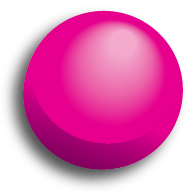 My kids are already excited that they have earned their PINK KINDNESS PEARL OF POWER! 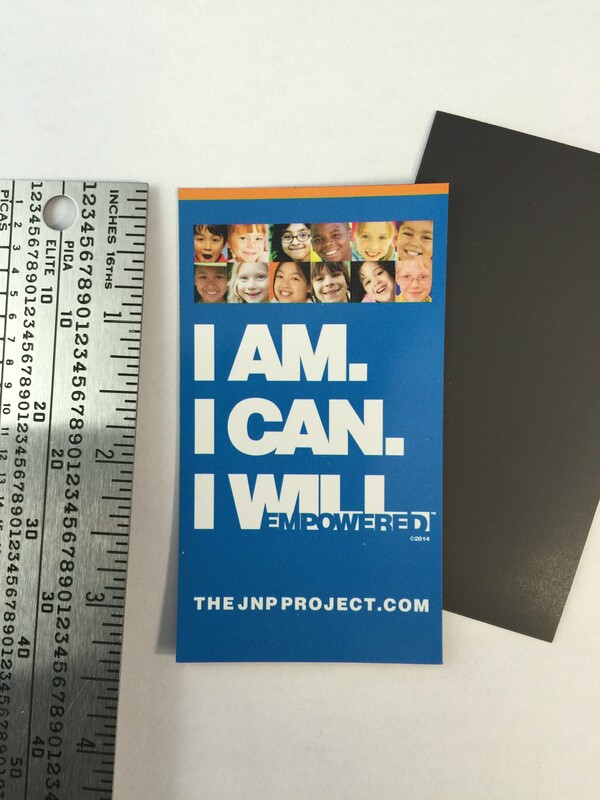 Thanks JNP for creating this incredible tool to empower my children! 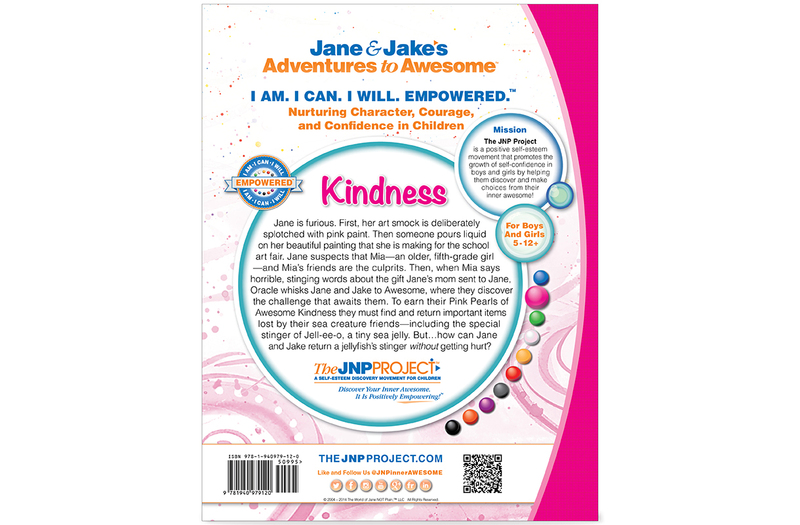 I value kindness so highly and am thankful to this book series for the tools to help me teach and instill this in my children! Kindness matters!